A crowd gathered at the Canadian Museum for Human Rights in Winnipeg to watch Thursday's reveal of Canada's new $10 bill in Halifax got a bit of a surprise. 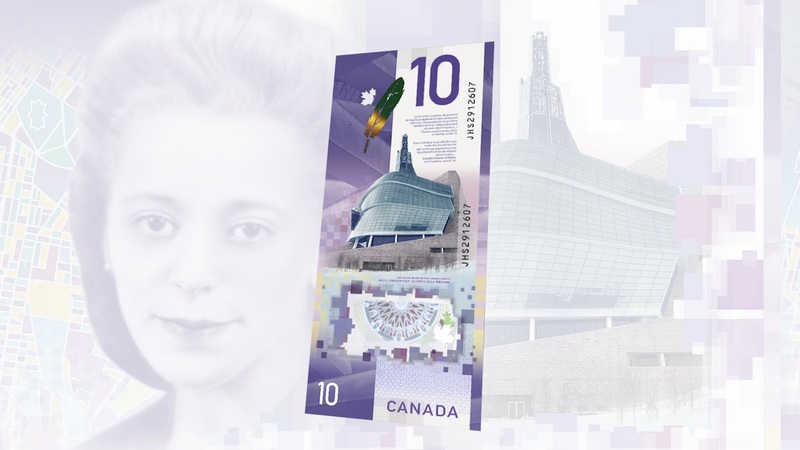 As well as featuring a portrait of famed human rights activist Viola Desmond, as previously announced, it was revealed Thursday the new bill also includes a prominent image of the CMHR on the reverse side of the bank note. "It's hard to put into words how proud and excited I was to learn that our museum would be featured on this historic bank note," said CMHR president and CEO Dr. John Young, speaking at the Halifax ceremony where the bill's design was revealed. 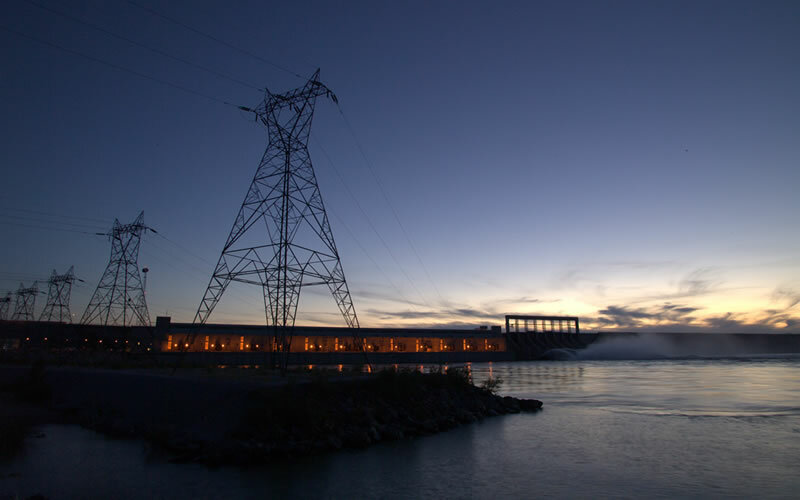 Read the full story at CBC Manitoba.